Manchester United staff believe Jose Mourinho could be sacked by the end of this week. 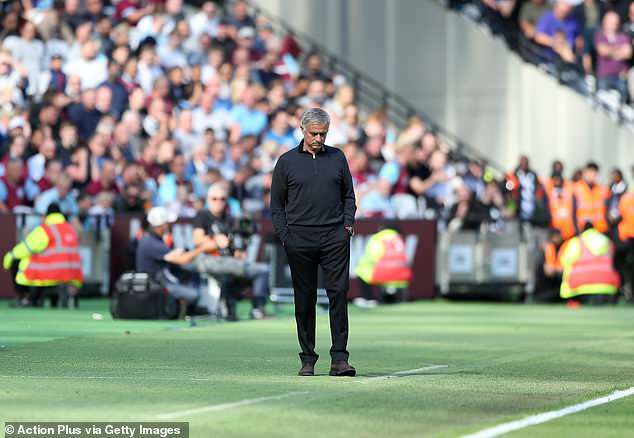 United produced a woeful display as they lost 3-1 at West Ham on Saturday to record their worst start in 29 years which leaves them nine points off the top of the Premier League table. 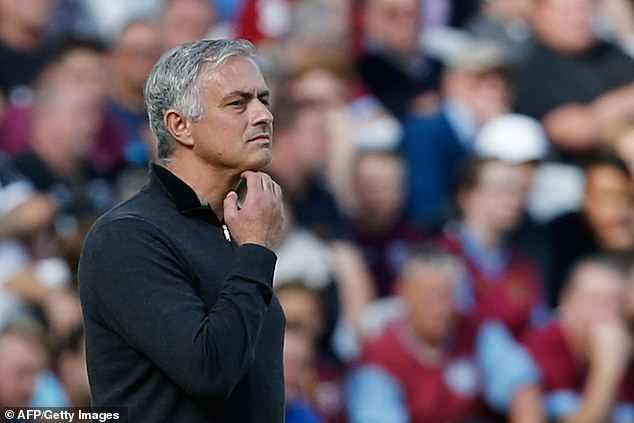 Players and staff were openly discussing the prospect of Mourinho losing his job as they made the journey back by train to Manchester on Saturday afternoon.